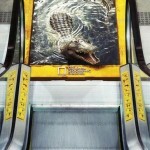 Ambient advertising is all about placing ads in places you wouldn’t normally see an ad. 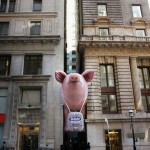 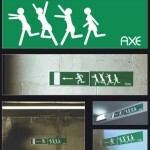 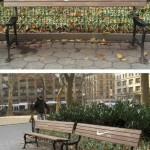 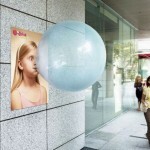 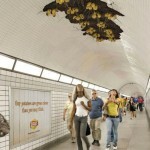 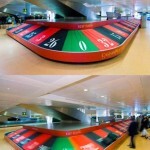 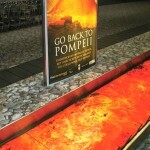 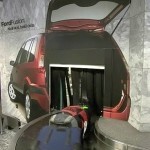 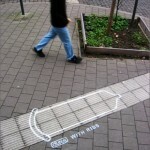 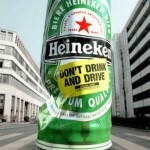 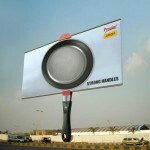 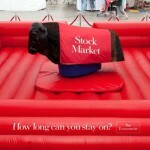 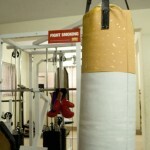 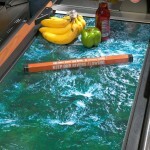 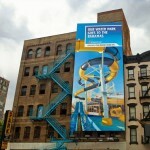 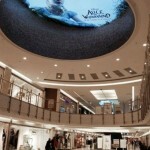 It doesn’t have to be placed outside – ambient advertising can be found anywhere. 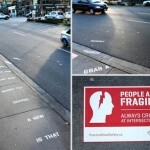 The key to a successful ambient media campaign is to choose the best media format and combine it with a powerful message. 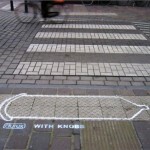 This entry was posted in Creative Ads on November 5, 2015 by Dan C.